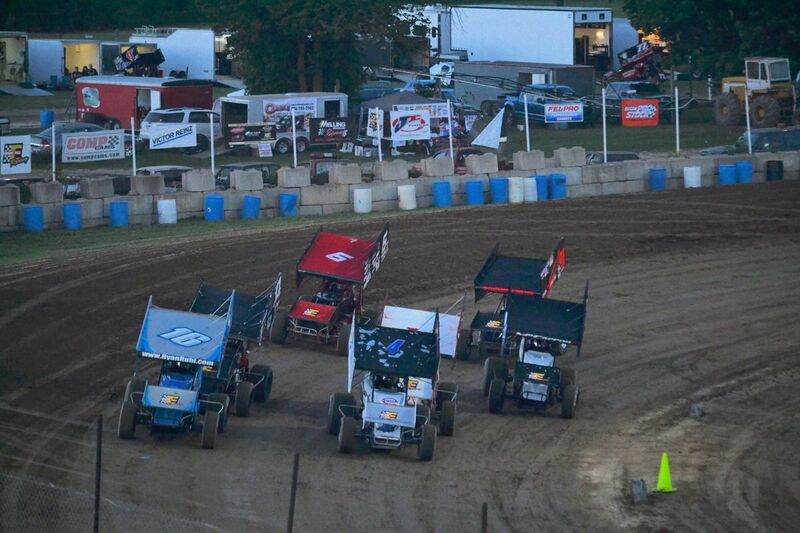 MECHANICSBURG, Pa. (September 14, 2018) — The program scheduled for Friday at Williams Grove Speedway was rained out right before the main events were slated to run. Those features will be added to next Friday’s program in additional to the regularly scheduled event. To accommodate those features the start time for next Friday has been pushed up to 7:00 P.M.